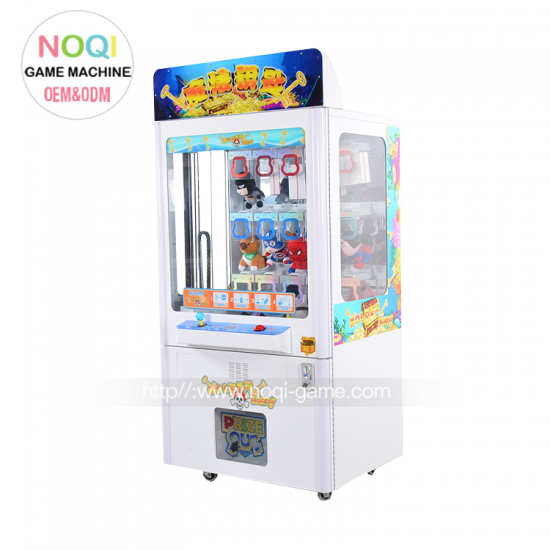 What Can Basketball Machine Game Help? 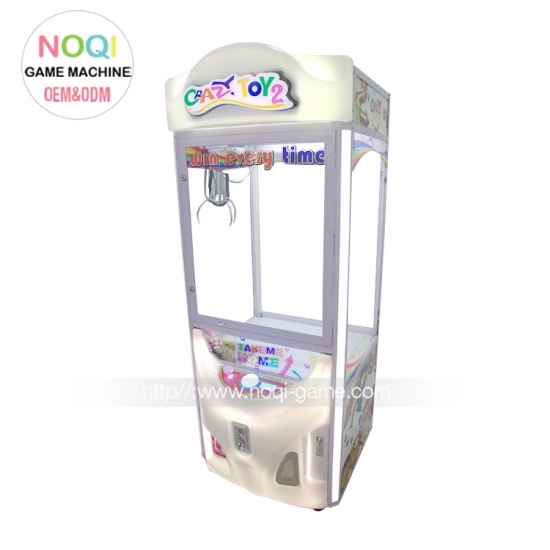 Home Noqi News What can basketball machine game help? Playing ball is one of the best ways to do exercise whether it is basketball, soccer, tennis, rugby, volleyball etc. They help in pumping the heart and are a great form of cardio exercise and are far better than the traditional exercises which are carried out in gym at a treadmill, cross trainer or any other machine. Ball games provide various aerobic and anaerobic exercises benefit which many other work out regime does not provide. Among all other sports, basketball is considered as one of the many sports which require players to have a lot of stamina, strength and speed. It delivers a full body workout by jumping, stretching, squatting, throwing, shooting, dribbling, bending, running and sprinting in all direction. 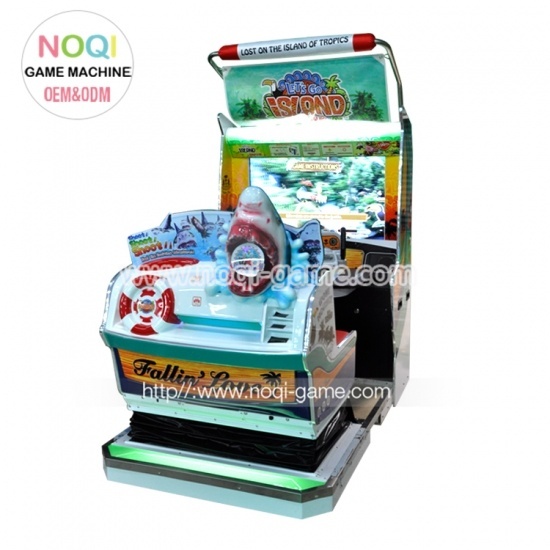 As the game is quite competitive and is played at a great speed, it is beneficial for players to acquire amount of raw power, endurance and energy. However for every basketball player particular physical attributes and fitness requirements are necessary. These are shoulder muscles, powerful lower body part, strong arms and legs. With the increasing tempting stimulation to indulge in, children have now become addict to video games and refused to play outdoors. Children need to be counselled to opt for outdoor games rather than glued to video games which in long run may lead to physical ailments such as joint aches and pain with bones, cardiac problems and even poor digestion. Insufficient physical activity is the main reason for obesity syndrome across all the countries of the world. 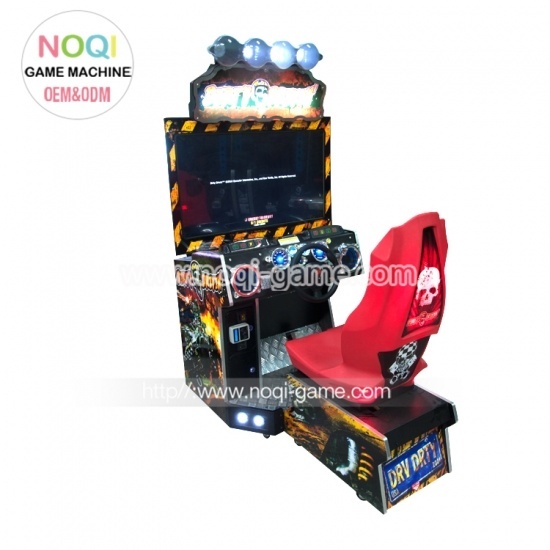 Researches are going on to make basketball machine games which require physical activity. 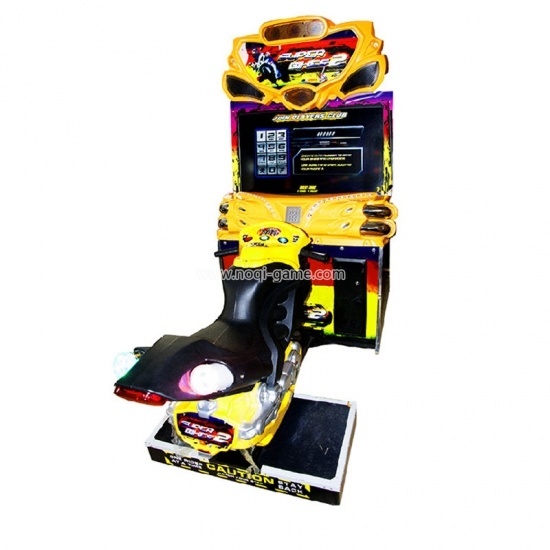 Many health clubs have already introduced entertainment machines in their gyms and most of these requires players to stand up and moves their hands and legs which involve physical exert to move the control. 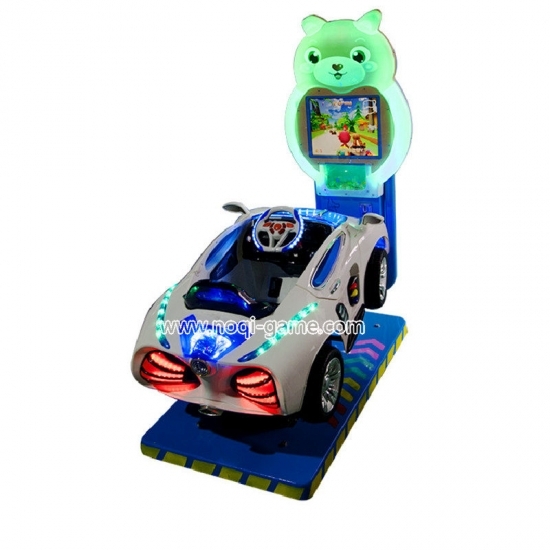 Service have suggested that children who play games on television in a continued sitting position require less amount of energies compared to those who play basketball machine games that requires physical activity, in other words, exert games are highly beneficial for all categories of people regardless of age. Gaming nowadays is a truly global industry as it allows the gamer to lead an alternate life which is full of adventure and challenges. 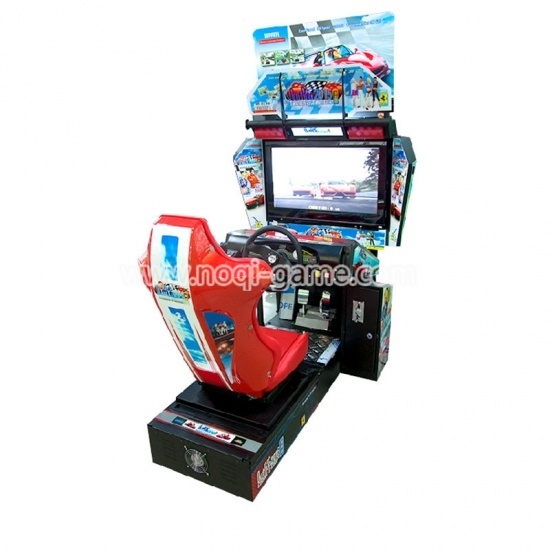 Though nowadays most children opt to play video games indoor rather than engage in outdoor games but professionals of physical education recommend this trend as unhealthy. In the growing up years, outdoor games and physical activity are necessary to remain healthy. 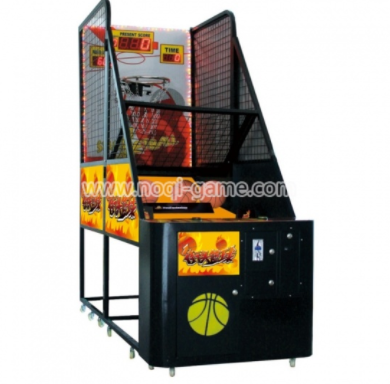 Basketball machine games not only help in muscle building but also in bone strengthening and have a lasting health benefit for a person as he gets older.